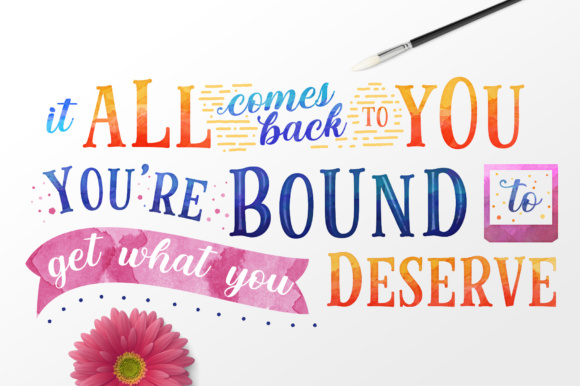 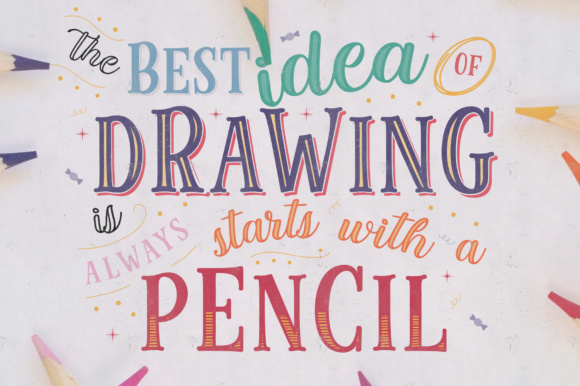 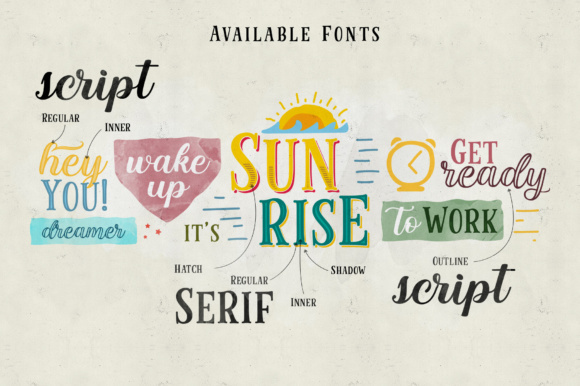 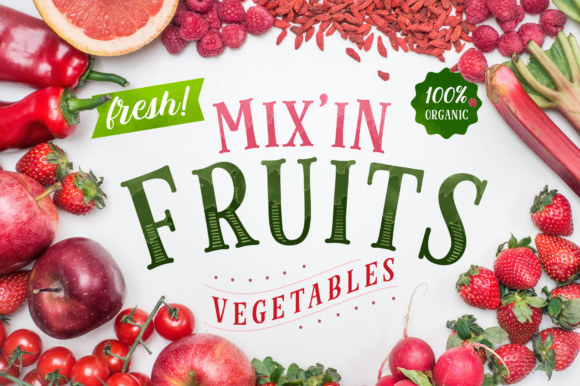 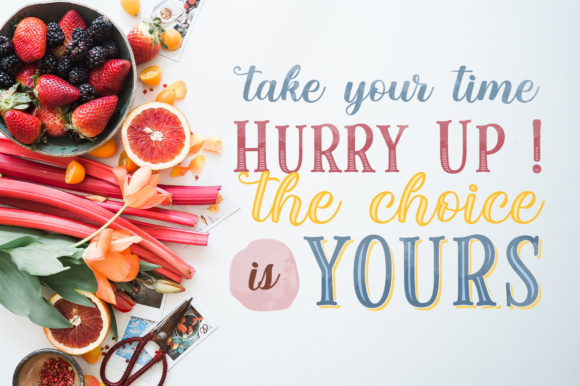 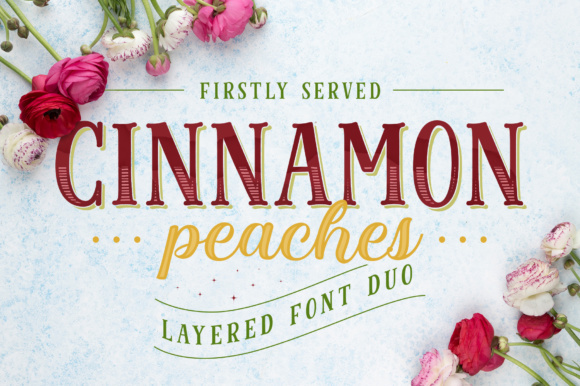 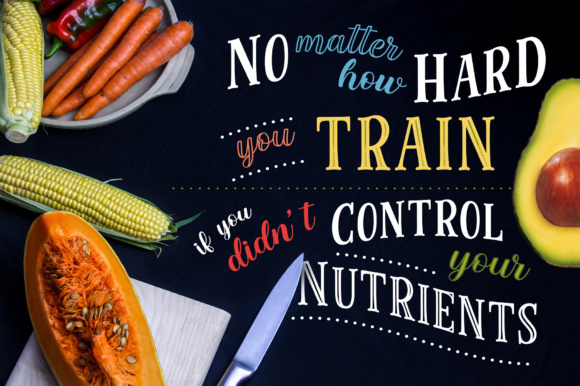 Cinnamon Peaches is a beautiful family of layered fonts. 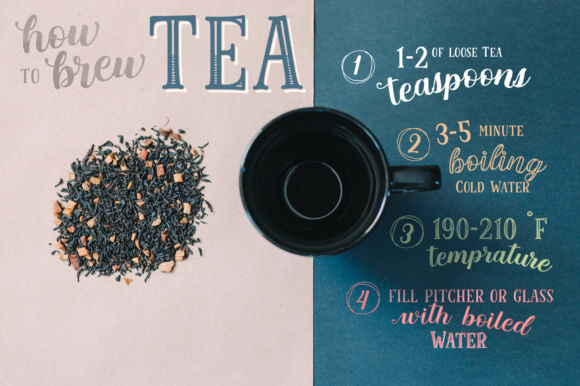 It includes serif and script styles, which are both layered. 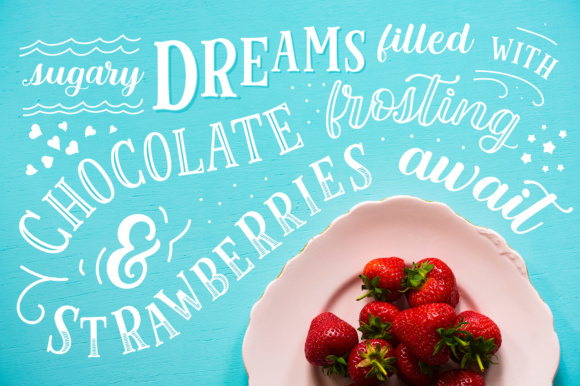 You can add shadow, inline or hatch on the serif styles. 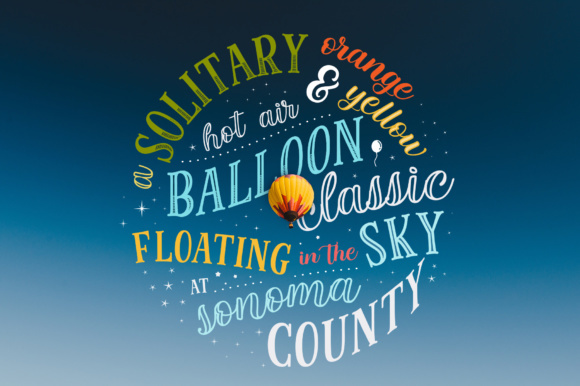 Changing the color of the other layer is just as easy as changing the standard color of the fonts but it’s more deep in detail.